Leaked documents from a Pentagon budget review suggest that the agency is tired of its costly F-35 fighter jets, and has thoughts about cancelling the $391.2 billion program that has already expanded into 10 foreign countries. Pentagon officials held a briefing on Wednesday in which they mapped out ways to manage the $500 billion in automated budget cuts required over the next decade. A slideshow laid out a number of suggestions and exposed the Pentagon’s frustration with its F-35 jets, which are designed and manufactured by Lockheed Martin Corp. based out of Bethesda, Md. The agency also suggested scrapping plans for a new stealthy, long-range bomber, attendees of the briefing told Reuters. Defense Secretary Chuck Hagel spoke to reporters on Wednesday and indicated that the Pentagon might have to decide between a "much smaller force" and a decade-long "holiday" from modernizing weapons systems and technology. Pentagon briefing slides indicated that a decision to maintain a larger military "could result in the cancellation of the $392 billion Lockheed Martin Corp F-35 program and a new stealthy, long-range bomber," Reuters reports. When officials familiar with the budget review leaked the news about the F-35s, the agency tried to downplay its alleged intentions. 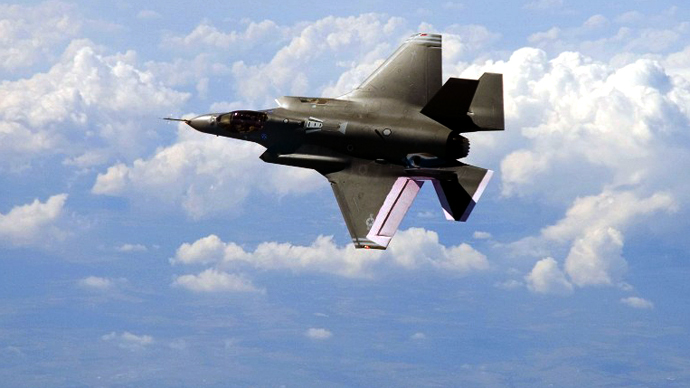 The F-35 program is the Pentagon’s most expensive weapon system. A fleet of 2,443 aircraft has an estimated price tag of $391.2 billion, which is up 68 percent from the projected costs measured in 2001. Earlier this year, Air Force Lieutenant General Christopher Bogdan, the F-35 program manager, condemned the manufacturer for “trying to squeeze every nickel” out of the Department of Defense. 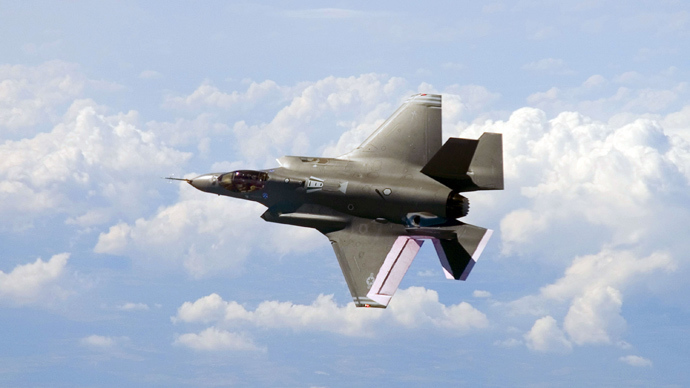 But before the sequestration took effect this year, the Pentagon secured several contracts with Lockheed Martin to ensure the continued production and maintenance of the costly F-35s. This week, the Defense Department struck another deal with the company to produce 71 more jet fighters, claiming the costs per aircraft have been reduced by about 4 percent – an insignificant reduction when compared to the 68 percent price increase that has occurred since 2001. After news broke of the Pentagon’s prospect to cancel the program, officials tried to control the damage of such an alarming statement that runs counter to the claims they publicly make. 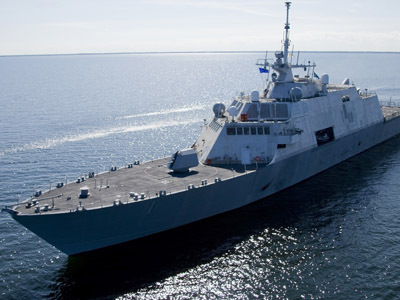 Regardless of the Pentagon’s intent, Congress is responsible for authorizing Department of Defense spending, and has often forced the agency to make costly and unnecessary weapons purchases. Last year, US Army Chief of Staff Gen. Ray Odierno said that the US has no need for new tanks. But even though senior Army officials have repeatedly stated that there is no need to spend half a billion dollars in taxpayer funds on new 70-ton Abrams tanks, lawmakers from both parties have pushed the Pentagon to accept the useless purchases. 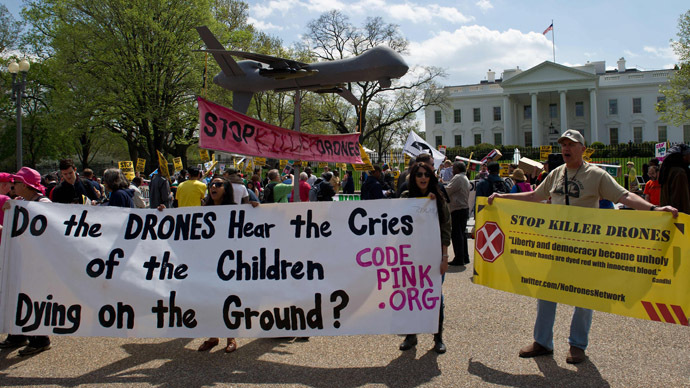 Earlier this year, an investigation revealed that lobbying efforts by Northrop Grumman have kept a costly Global Hawk drone flying, despite the Pentagon’s attempt to end the project. 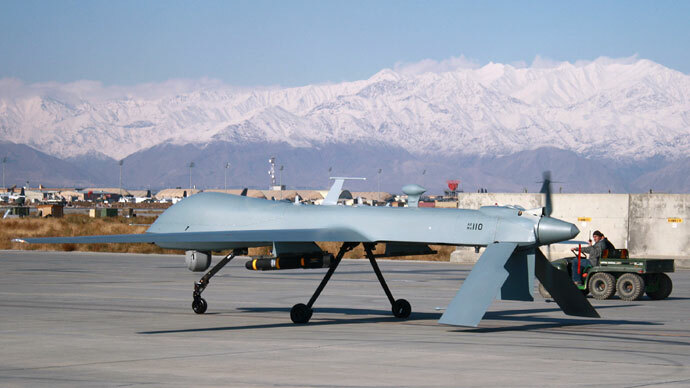 A defense authorization bill passed by Congress requires the Air Force to keep flying its Block 30 Global Hawks through at least 2014, which costs taxpayers $260 million per year. 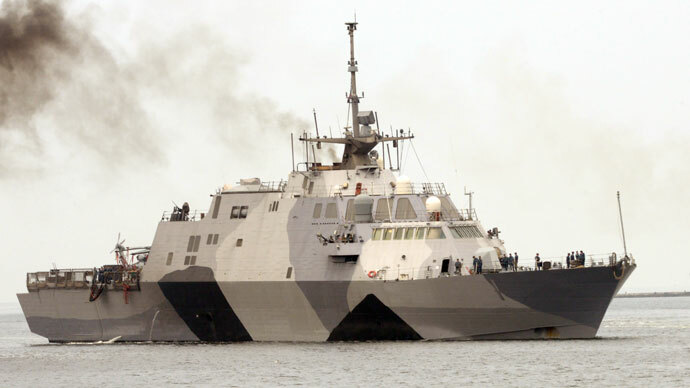 The US spends more money on defense than any other nation, but lawmakers from both parties often insist that the agency continue to buy tanks and keep ships and planes it no longer needs. Although the Pentagon has expressed its frustration with the costly F-35 fighter jets, there is little the agency can do without congressional support.